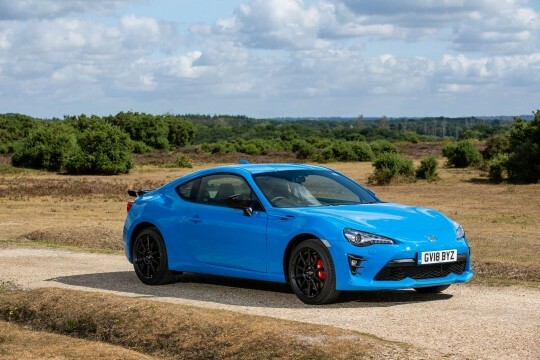 Do you see yourself behind the wheel of a Toyota? 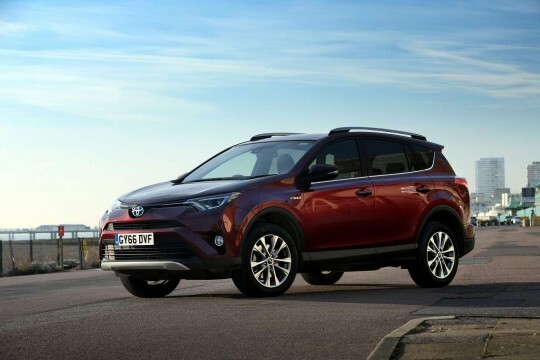 The Japanese brand boasts excellent manufacturing build quality and reliability, making them excellent value as both new and used cars, and a great choice as a lease vehicle. 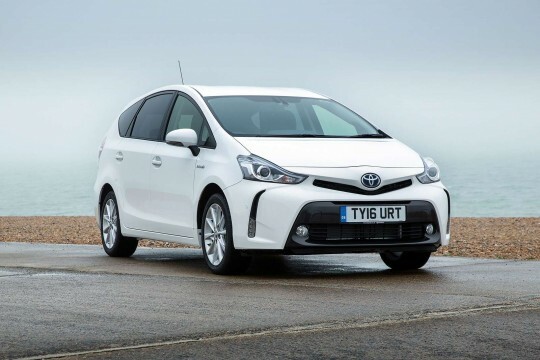 Hippo Leasing can offer you a variety of Toyota cars to lease for personal use. 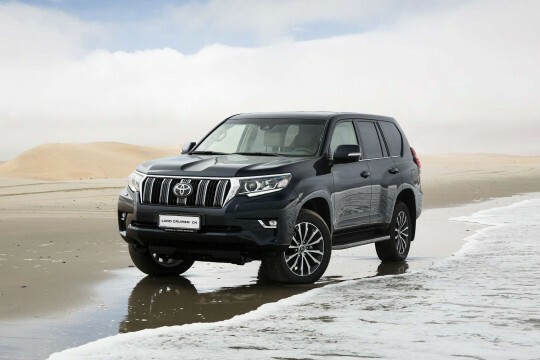 No matter what sort of driving experience you are after, you can lease a Toyota that suits your needs. 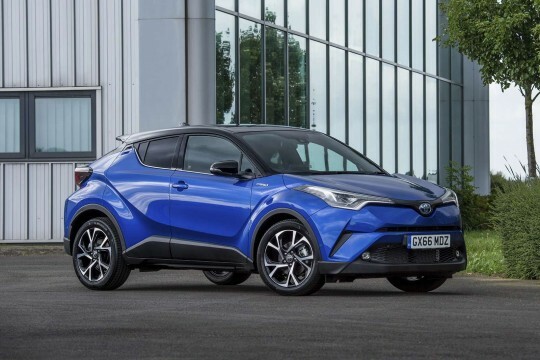 For those of you looking for a fantastic SUV experience, the Toyota CH-R (or else Coupe High-Rider) is an excellent value option as a hybrid; for those that need a little more space, the RAV4 is the way to go – and we have excellent lease deals on both. 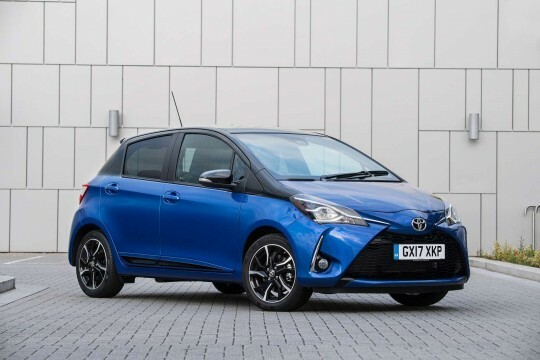 For drivers seeking economy or compactness, why not look at Toyota’s city-cars such as the Yaris? 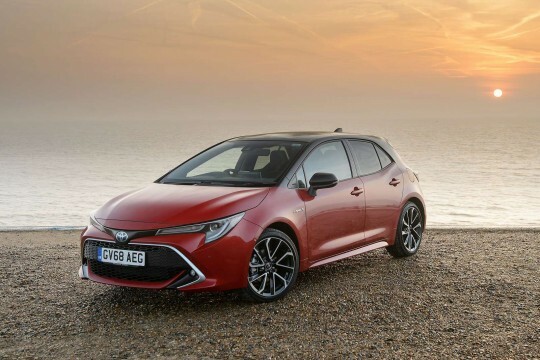 No matter what you’re after, simply browse our deals below, as you’re sure to find the Toyota vehicle that is right for you, regardless of where in the UK you are, because we deliver our cars nationwide. And with our seamless car leasing experience, you’re as good as in the front seat already. 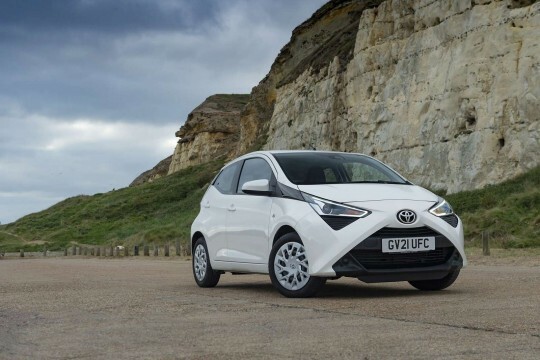 To find out more about leasing a Toyota from Hippo Leasing car, speak to a member of our team today by emailing at info@hippoleasing.co.uk; or telephoning us on 01254 956 666.